LENSES. THE ART OF GLASS. Danish design is known for functionalism, simplicity, and elegance. For over ten years, Phase One Denmark has led the design of the Phase One Camera System lenses, driving the finest engineering and manufacturing partners to create a higher standard of lens to support the creative ambitions of professional photographers. Founded in 1913, Schneider Kreuznach is a worldwide leader in optics and precision engineering. Building on a century of German optics expertise, the Blue Ring Lenses for the XF Camera are unmatched in quality, with a unique individual focus calibration making unprecedented autofocus precision possible. The manufacturing home of our lenses in Japan is where lenses are built by hand, each handled from start to finish by a single expert who oversees every component is flawlessly assembled. Established over a century ago, the Japanese optics industry is the optimal location for manufacture of the Phase One lenses. We take the art of glass seriously at Phase One. Working with the renowned German optics experts, Schneider Kreuznach, we have developed lenses that we are proud to pair with our camera systems. 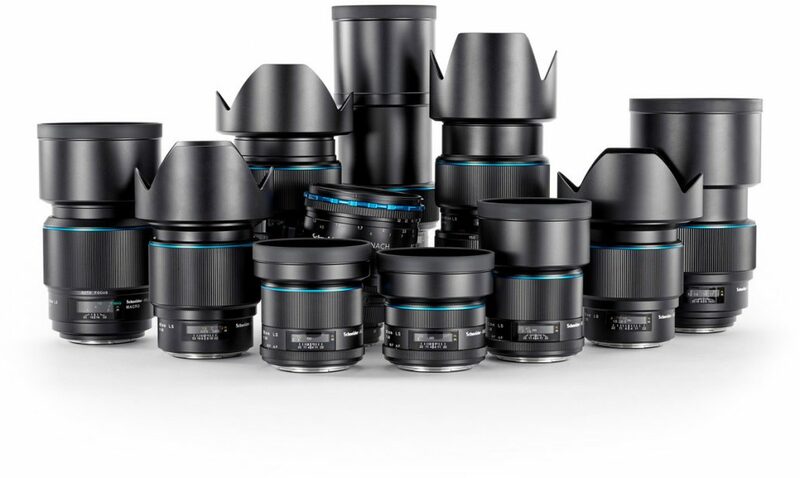 Engineered for expanding camera technology, with clarity and crispness edge to edge; Phase One’s Schneider Kreuznach Blue Ring lenses have an inbuilt capacity to see beyond the present and grow with your camera system long into the future.